Two thieves gave a man sleeping in his car a rude awakening when they robbed him at gunpoint early yesterday morning. Police said a man was sleeping in his vehicle near the intersection of 7th and C streets SE around 5:30 a.m. yesterday when he was approached by two suspects. One of the thieves pulled out a black handgun and took the man’s money and wallet, according to authorities. Both suspects fled eastbound on C Street, police said. 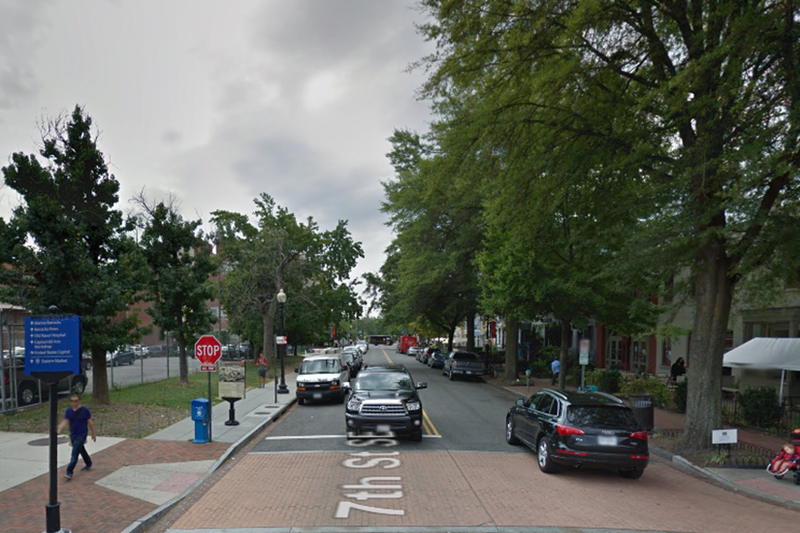 Additionally, teenagers robbed someone near the intersection of L St. NW and New Jersey Ave. NW late last night, police said. 3 B/M’s between the ages of 14-15 Suspect (1) wearing red shirt, red hat, red shorts armed with a gun.